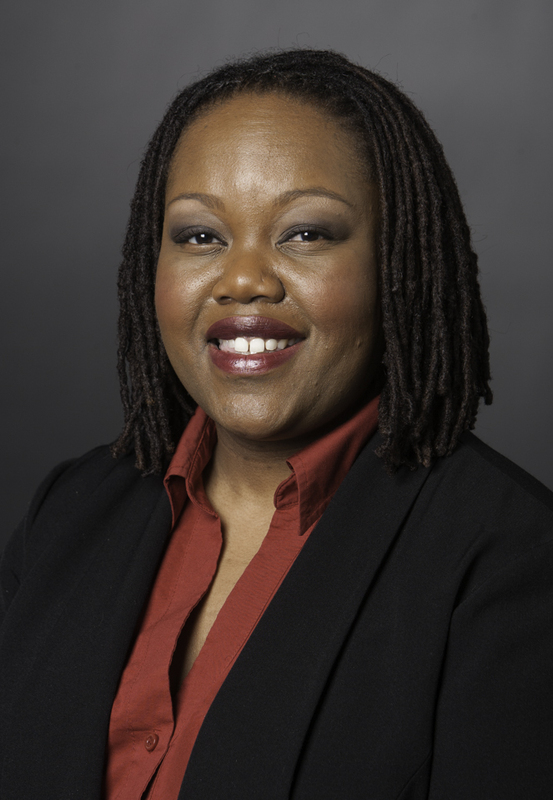 Leseliey Rose Welch, MPH, MBA, has over a decade of progressive leadership experience in public health, serving as a leader, administrator, strategist, and consultant in state, city, and national nonprofit health organizations. Her experience includes serving as executive director of Birthing Project USA (BPUSA), a grassroots maternal-child health movement working to improve women’s well-being and birth outcomes; serving as Deputy Director of Public Health for the City of Detroit, where she led the operational reconstitution of the post-bankruptcy health department and started SisterFriends Detroit; and providing concept development and community engagement consulting in the development of Corktown Health Center, southeast Michigan’s first comprehensive LGBT health center. On faculty in Public Health at Wayne State University and lecturing in Women’s Studies at University of Michigan, her teaching and research interests include human rights, community engagement, solidarity and health; race, gender, sexuality, and health; and gender, diversity and leadership.